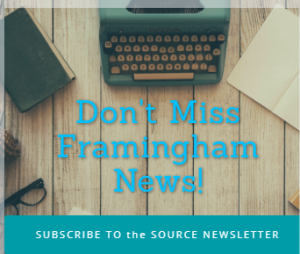 FRAMINGHAM – The Christa McAuliffe Charter School’s co-ed soccer team capped off its regular season with a win over Boston Prep on Halloween. The final score was 6-0. 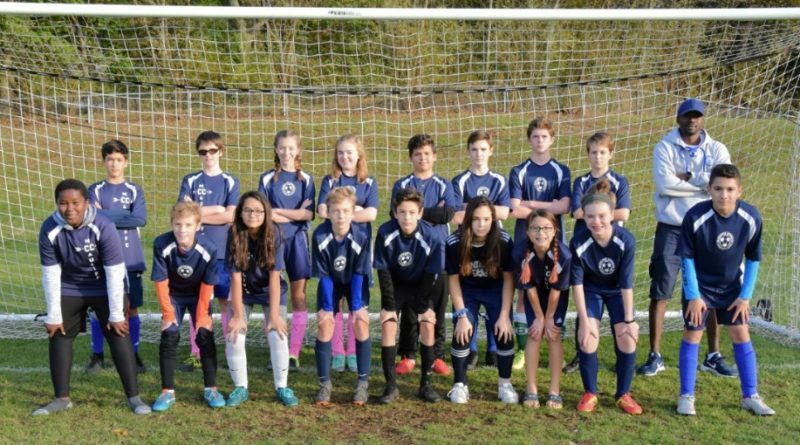 McAuliffe showed great sportsmanship, they played against a very determined team but they were able to contain the them and lay down their game moving the ball fluidly from the defense to the strikers. McAuliffe’s team finished the regular season undefeated. The team’s first playoff game, Monday, November 5 at Merchant Field in Framingham at 3:30 p.m.